After spending a week in Colorado, we’re back and ready to share all the fun we had with you! The first stop we made was in Fort Collins at the New Belgium Brewing Company‘s beautiful campus. 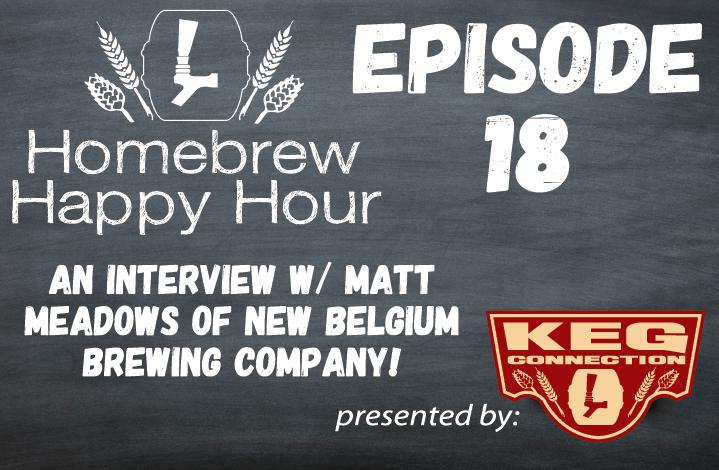 Their Director of Field Quality, Matt Meadows, gave us the VIP treatment with a FANTASTIC tour of the facilities, LOTS of beer to taste, and a wonderful interview which we are proud to present. For more information on New Belgium, check out their website or social media. An even better suggestion: go to your favorite local liquor store and buy yourself a 6-pack of Fat Tire!